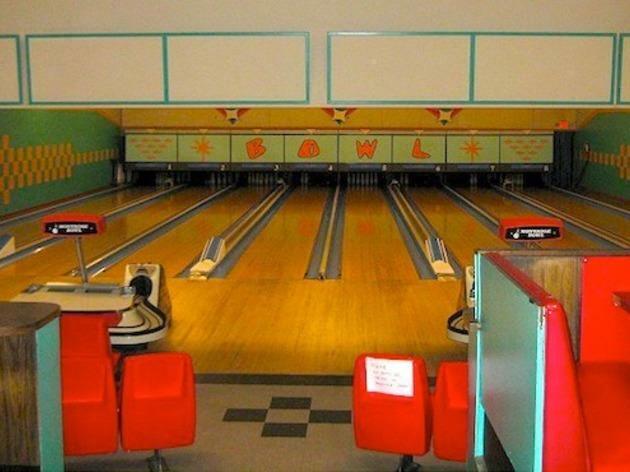 As the oldest operating bowling alley in LA County, this '50s style gem boasts just eight charming lanes, making it also LA's quaintest. Montrose Bowl opened in 1936, and has since served as the backdrop for an array of films and TV Shows, including Pleasantville and Teen Wolf. Now, the alley specializes in private events, for those who like their classic American party games with a little nostalgia. Though the facilities are certainly old school, their selection of 70+ beers from around the world certainly isn't. 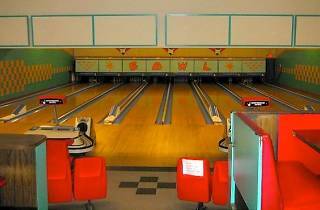 Contact Montrose Bowl here to book your next party of 95 or fewer.